StresStimulus 5.0 has arrived! Learn More or Get it now. 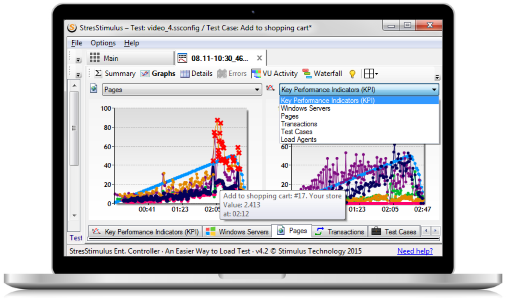 StresStimulus is a load testing tool for websites, mobile and Enterprise apps. It determines the web performance and scalability of your application under the rigors of heavy traffic load. Hundreds or thousands of physical users are realistically emulated through on-premise load generators or in a cloud testing environment. At the same time, server monitoring information is collected in real-time to pinpoint application performance bottlenecks and isolate web speed issues. 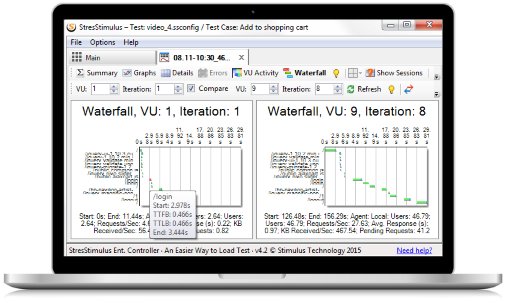 StresStimulus makes website stress testing and mobile performance testing super easy thanks to its end-to-end test wizard that walks you through recording, configuring and executing tests. It also saves time on mobile app load testing due to its out-of-the-box support for native app frameworks. 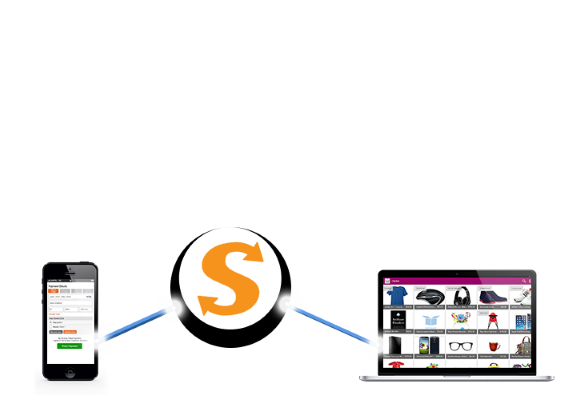 What sets StresStimulus apart from other performance testing tools is its support for complex websites and apps combined with its competitive pricing. 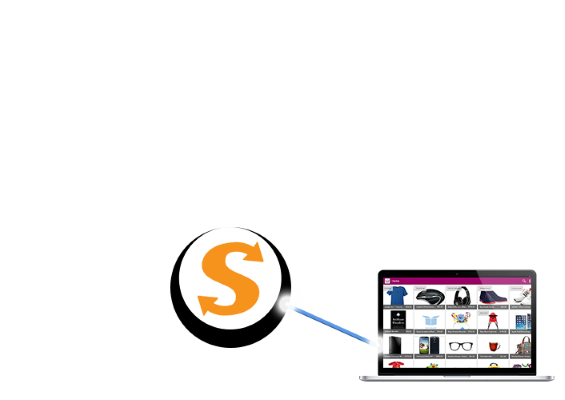 Record any browser or web application activity and StresStimulus will replay it with hundreds or thousands of concurrent users. It executes HTTP load testing by accurately emulating and measuring user impact on server infrastructure. 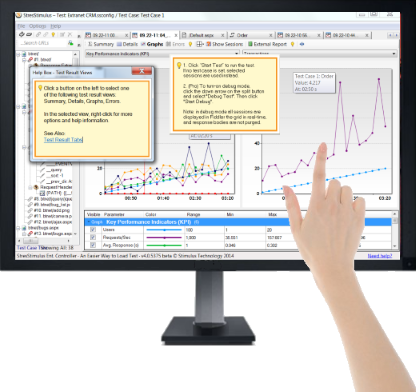 Monitor the performance of every HTTP request, page and transaction. 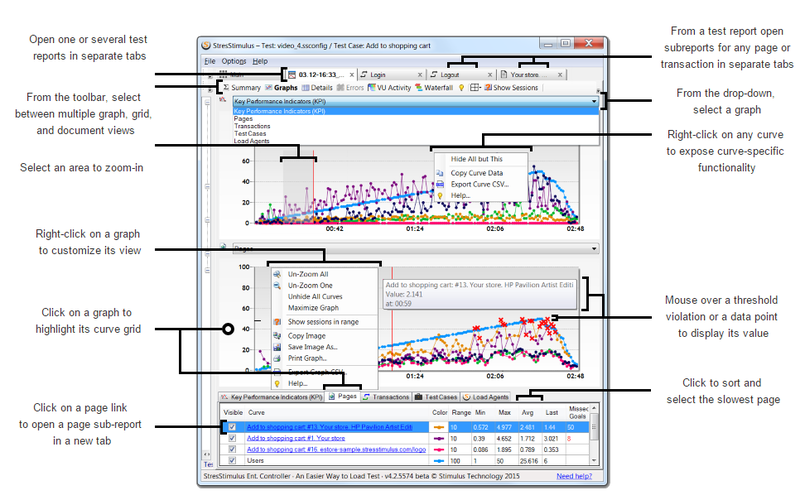 StresStimulus will help to isolate performance bottlenecks and poor scaling areas so you can focus only on areas that require optimization. Run tests from a single test machine or spread virtual users between any number of load generators instantiated on-premise, on your private cloud or in public clouds such as Amazon Web Services or Azure. 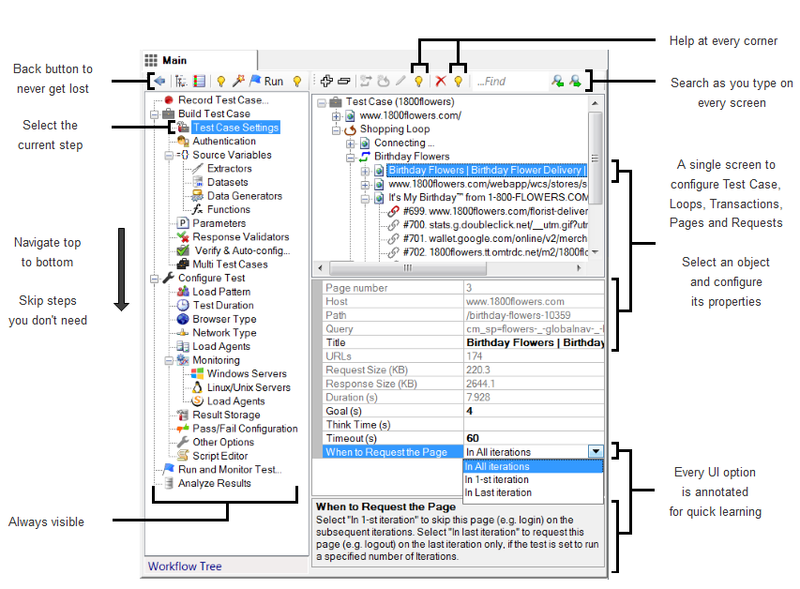 Looking for a simple tool to stress test complex web applications? 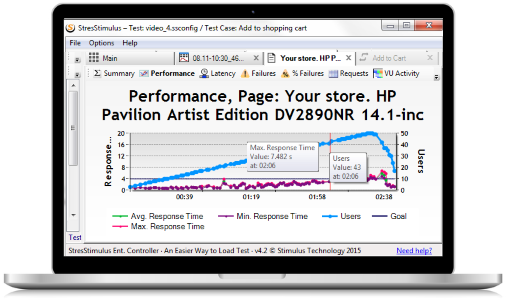 Instead of a million features, StresStimulus has everything you need to complete comprehensive performance tests while remaining affordable. Enterprise, Pro and Free load testing editions. Record traffic from your Apple, Android, Windows phone or Blackberry mobile device, and then replay it to realistically emulate your user-base. Comprehensive mobile performance reports help pinpoint any performance irregularities and optimize your app. 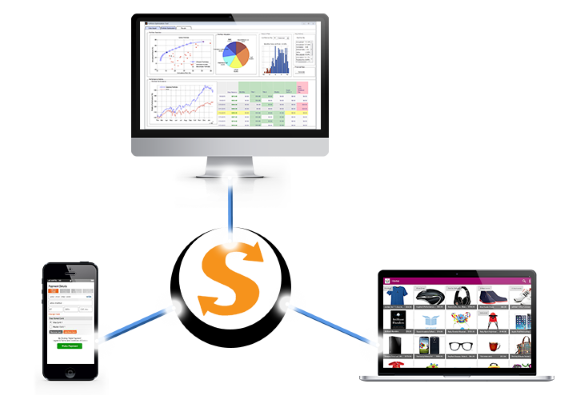 StresStimulus works with all main web platforms, like ASP.NET, Java, PHP and with the majority of Enterprise application platforms such as Microsoft Dynamics CRM, SharePoint, Silverlight, Oracle, GWT and SAP BPC. 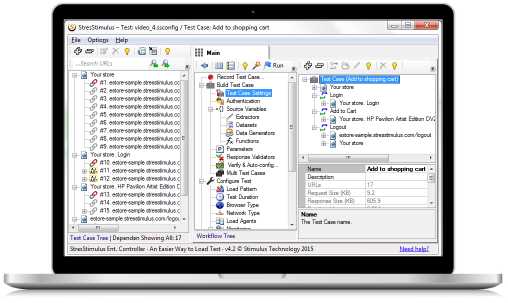 Fiddler is the world's most popular free web debugging proxy. 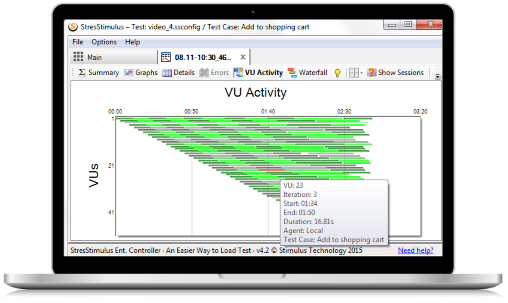 In addition to working as a stand-alone stress testing tool, StresStimulus can also be a Fiddler add-on to combine performance testing and debugging in one solution. 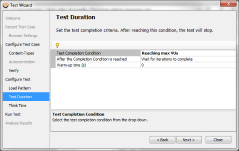 "We were able to produce a performance test in 4 days after unsuccessfully trying to produce the same test with Jmeter and Blazemeter for over two weeks." "Our team managed to successfully diagnose and fix a major issue with our Dynamics CRM system (which has been plaguing us for months) using StresStimulus. Many thanks to the StresStimulus team for creating such a great product!"